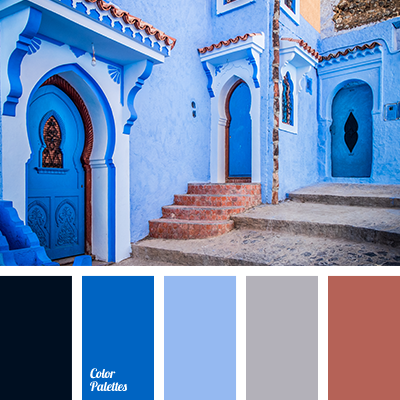 Blue Color Palettes, brick, bright blue, bright dark blue, brown and dark blue, color of baked clay, color of clay pot, color of concrete, color of red clay, colors in Moroccan style, dark-blue, electric blue, gray and brown, shades of dark blue, sky blue. 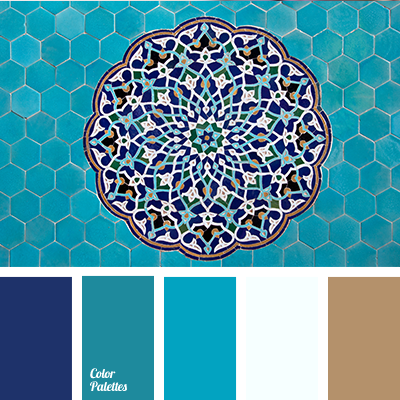 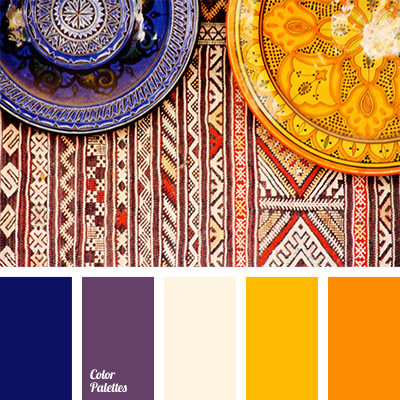 blue-violet, bright combination, bright yellow and violet, color selection for interior, colors in Moroccan style, light orange, off-white, shades of violet, shades of yellow, sunny yellow, Violet Color Palettes, warm yellow, yellow and violet. 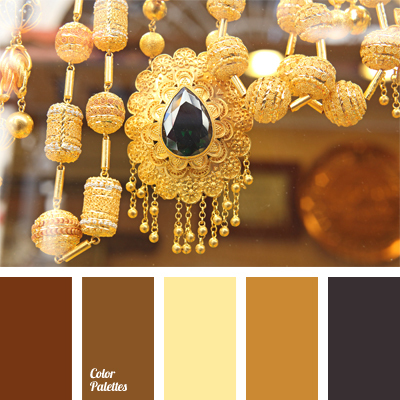 bright golden hues, color combination for interior, color of gold, color of golden jewelry, color of topaz, colors in Moroccan style, gold, monochrome brown palette, monochrome color palette, shades of brown, shades of gold.